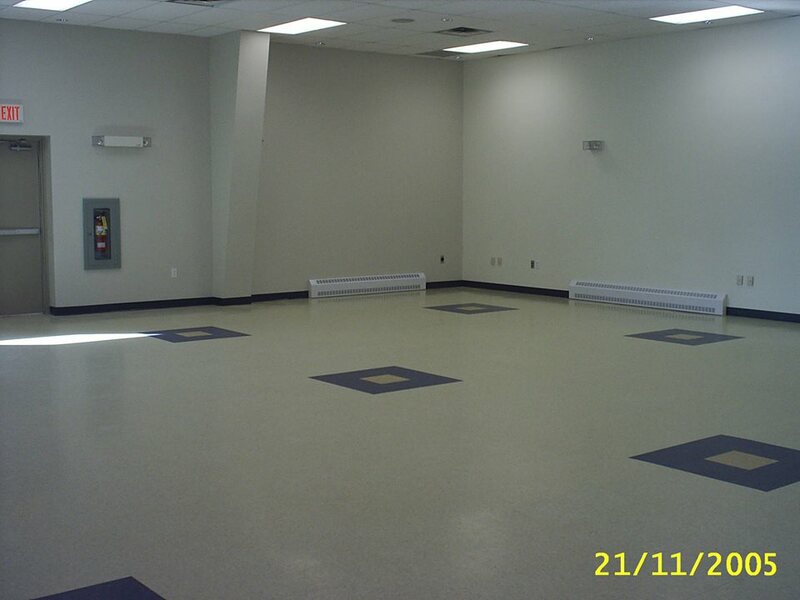 The New Maryland Centre has an innovative barrier free floor plan. 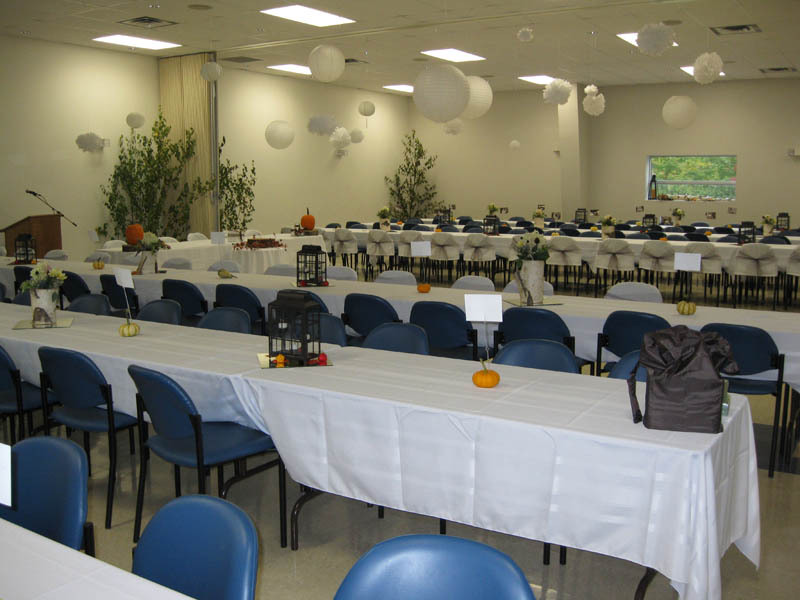 We can host a variety of events, including such things as meetings and conferences, seminars, training sessions, banquets, wedding receptions, family reunions, picnics, seasonal parties, the list goes on and on! 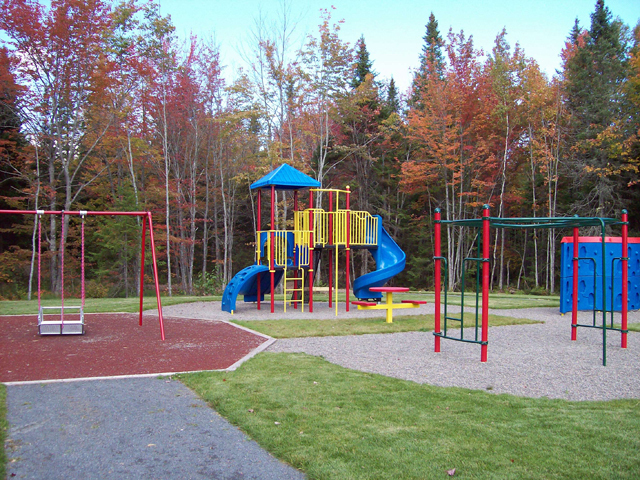 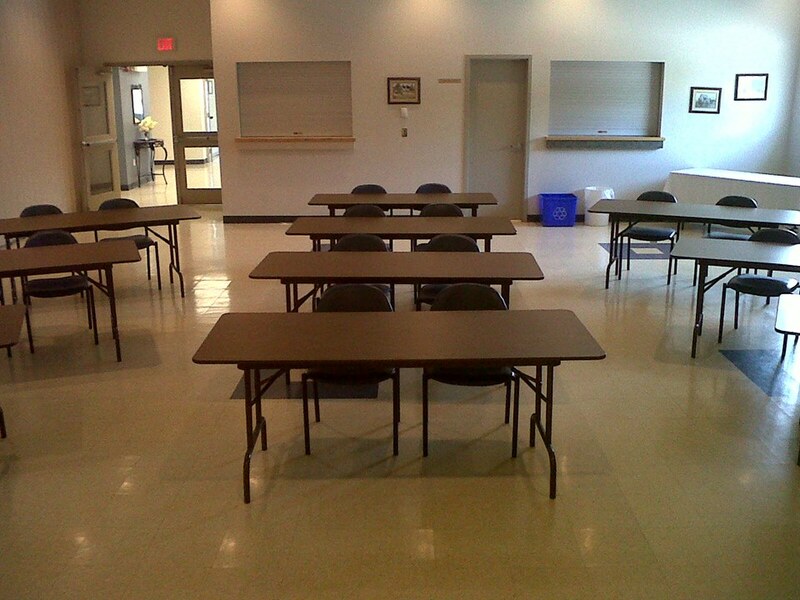 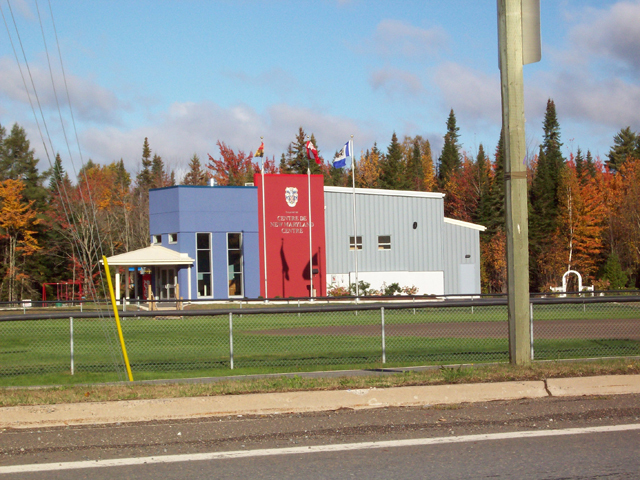 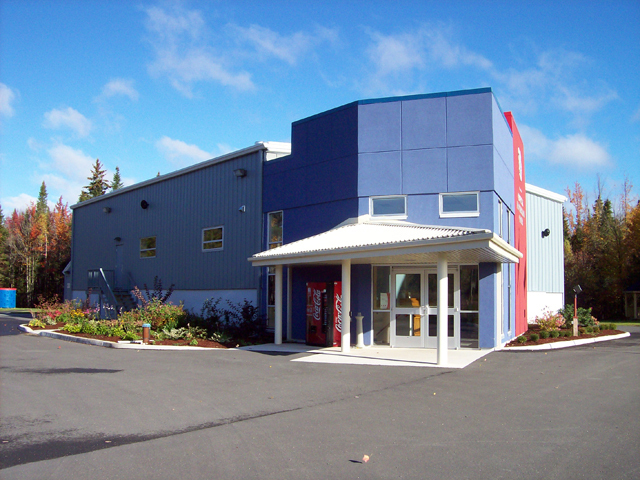 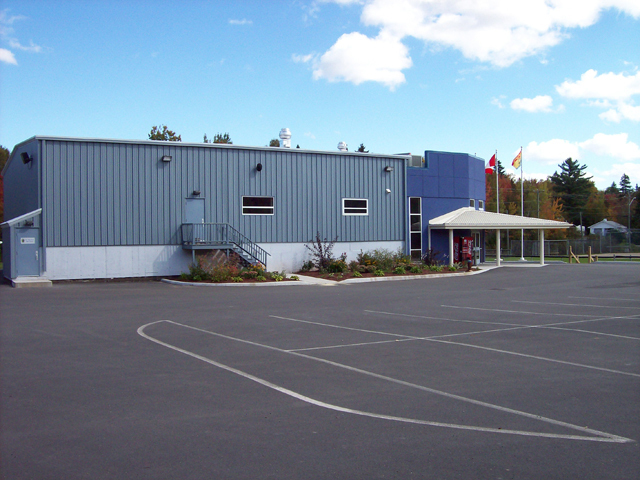 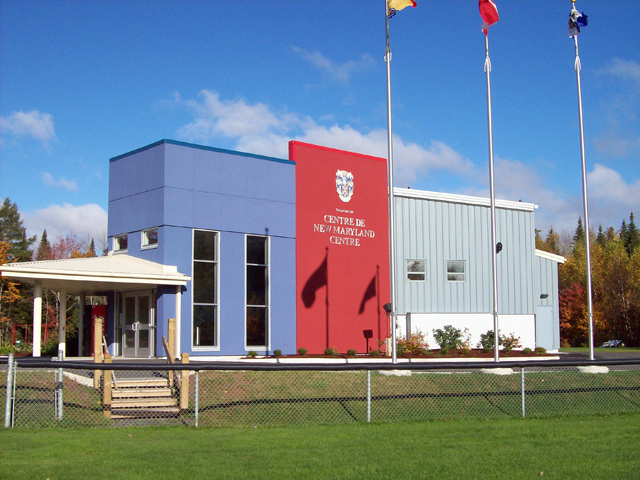 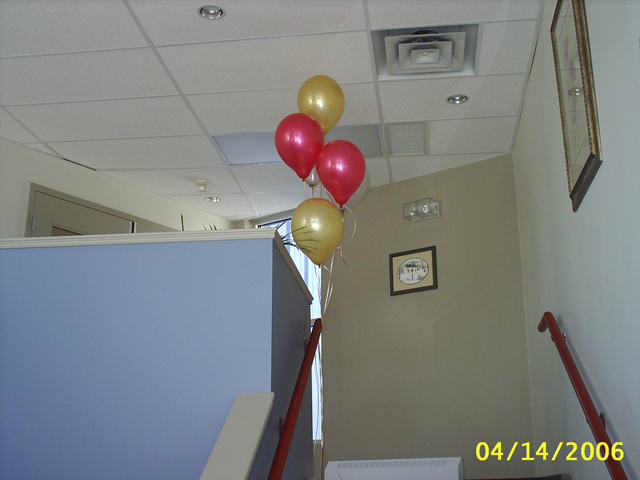 The New Maryland Centre is minutes away from uptown Fredericton, (4km from Exit 285A – Trans-Canada Highway). 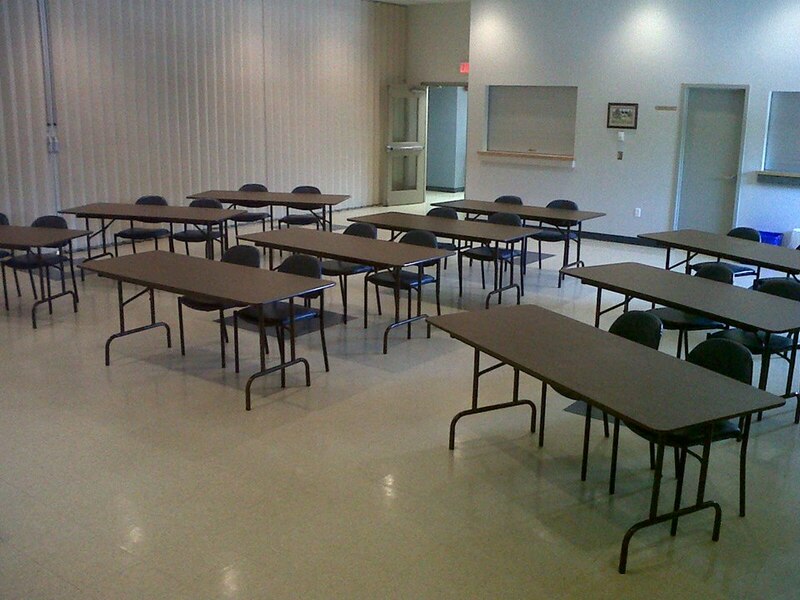 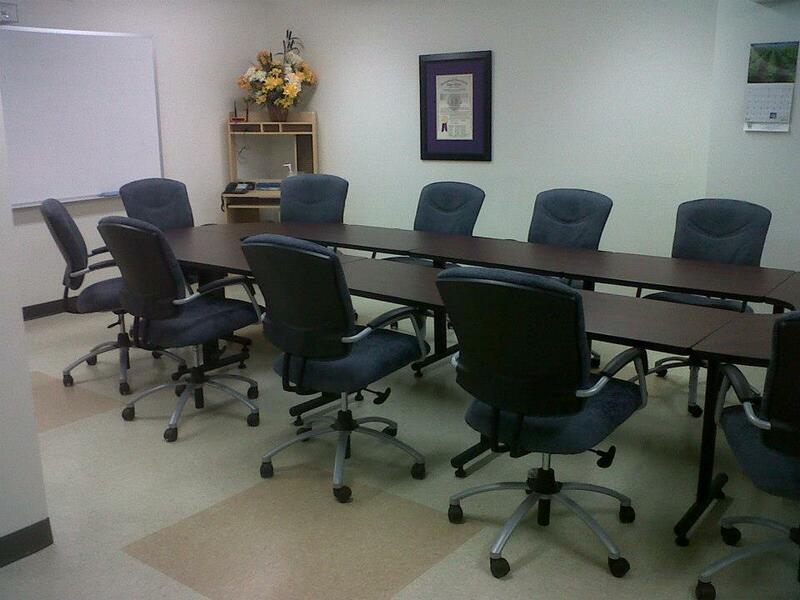 Access to microphones, sound system, portable staging, projection screens and flip chart stands. 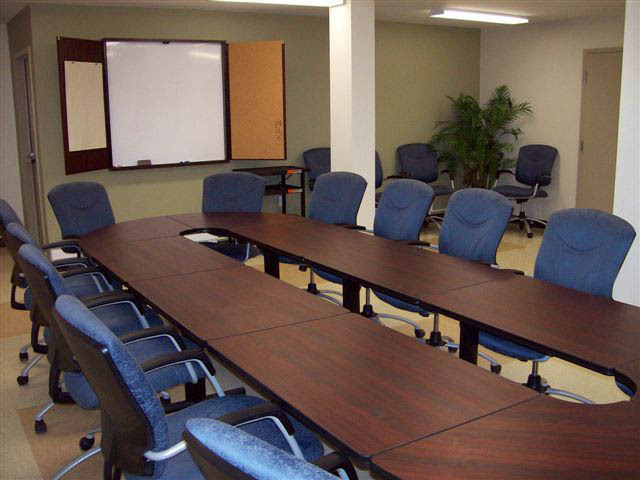 The New Maryland Centre is able to cater to your meeting with a limited menu. 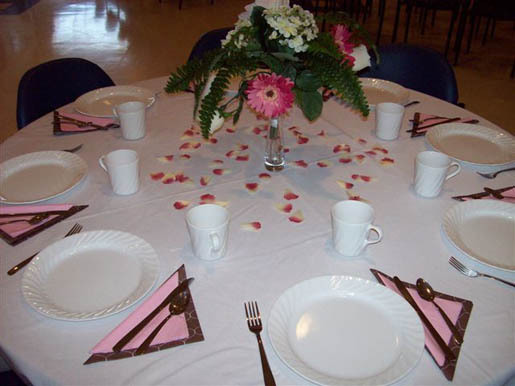 We can supply coffee/tea, pop, juice, muffins, fruit or vegetable trays etc. 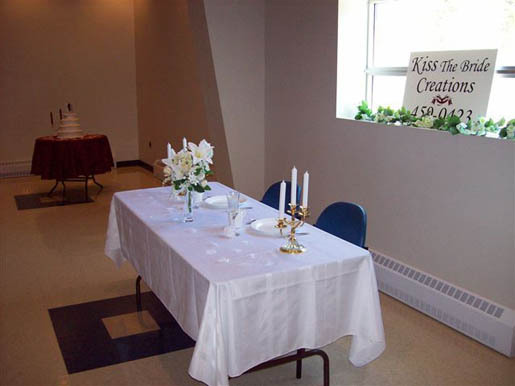 on request. 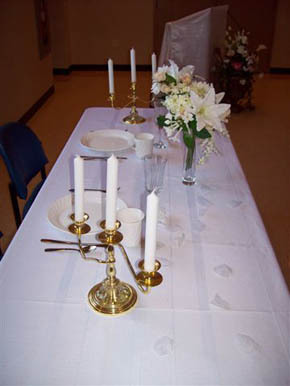 Outside catering companies are permitted. 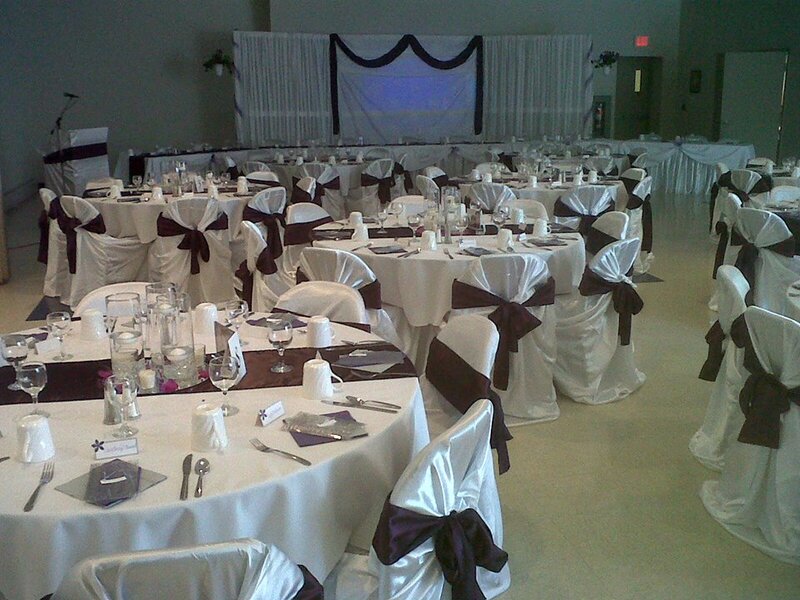 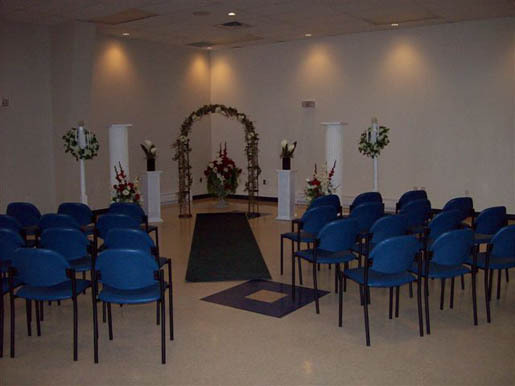 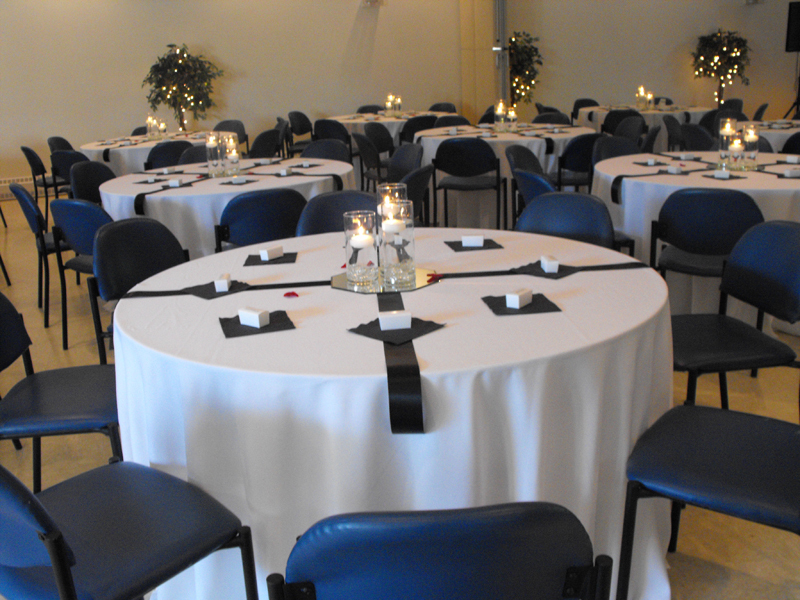 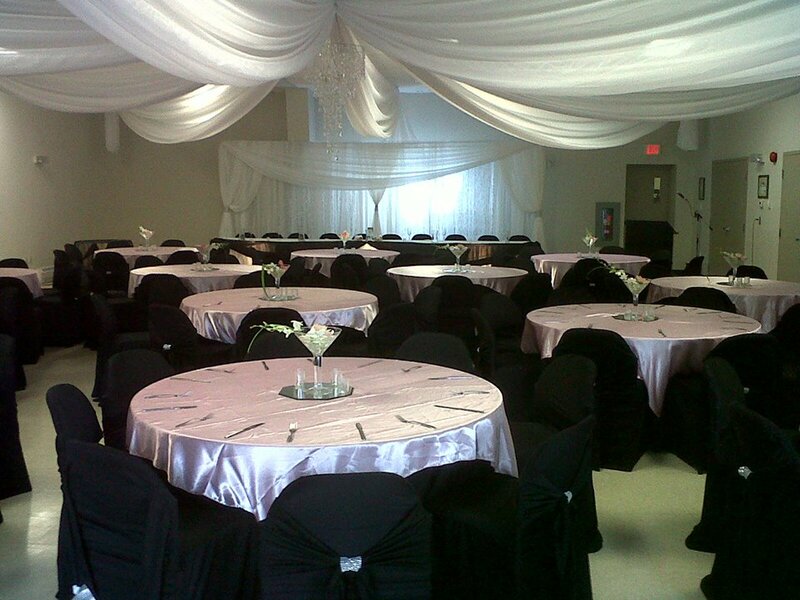 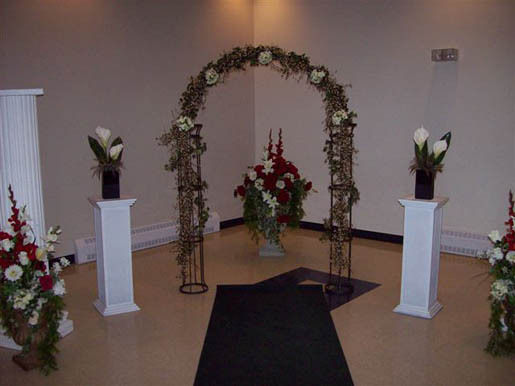 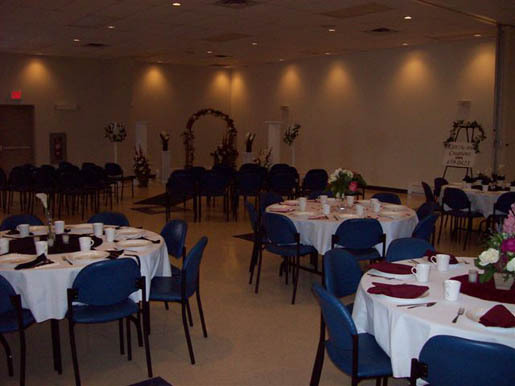 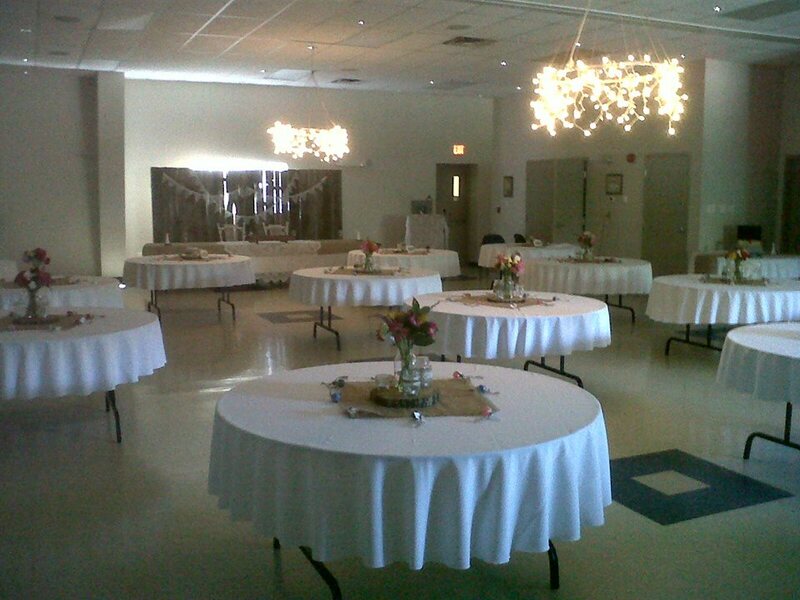 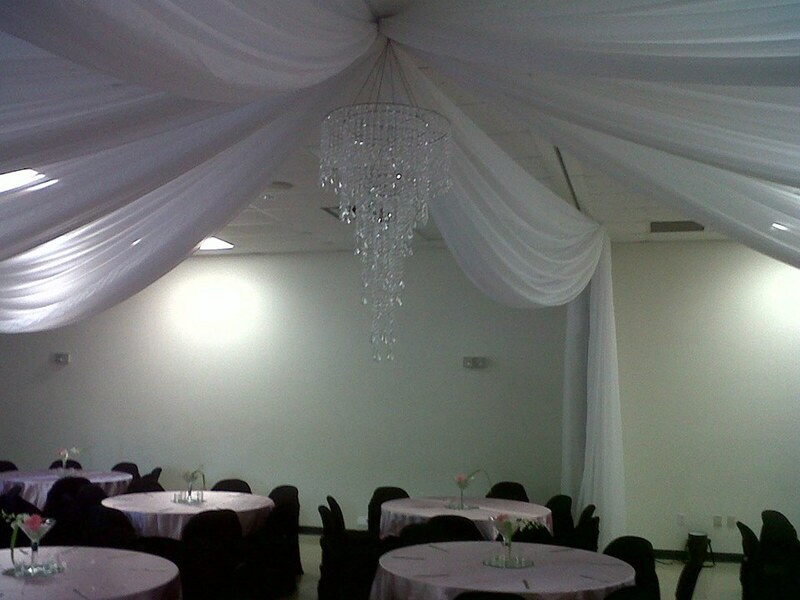 The NMC does not provide catering services for wedding receptions or private parties. 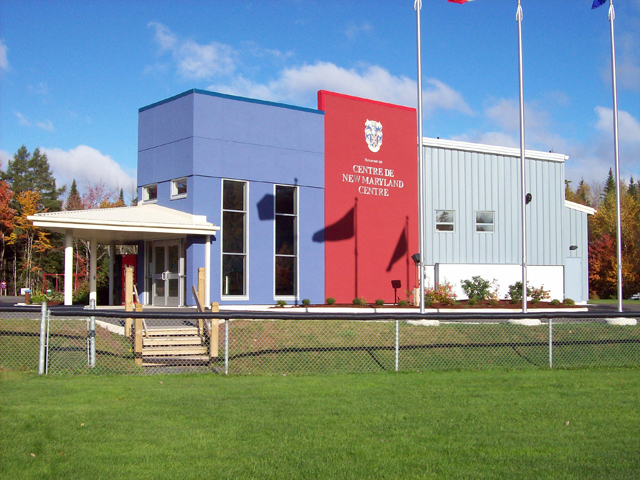 Please read the additional information on renting the New Maryland Centre. 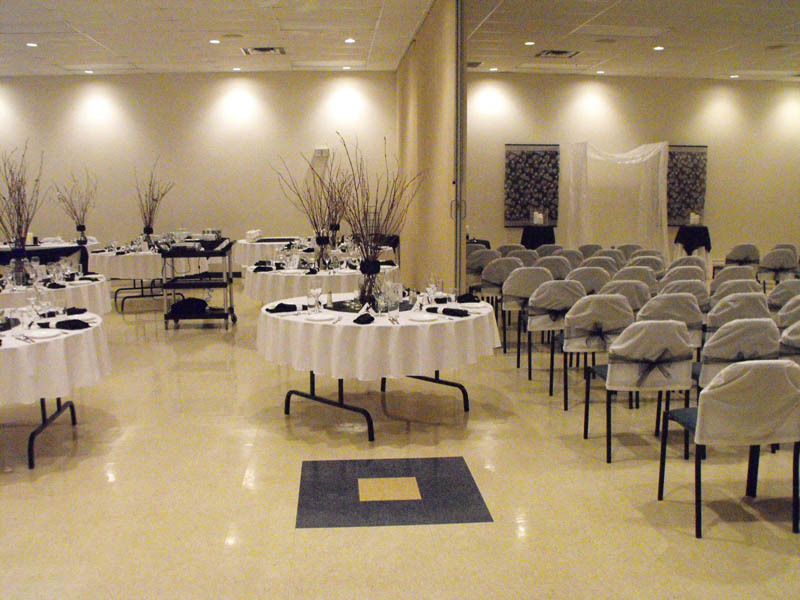 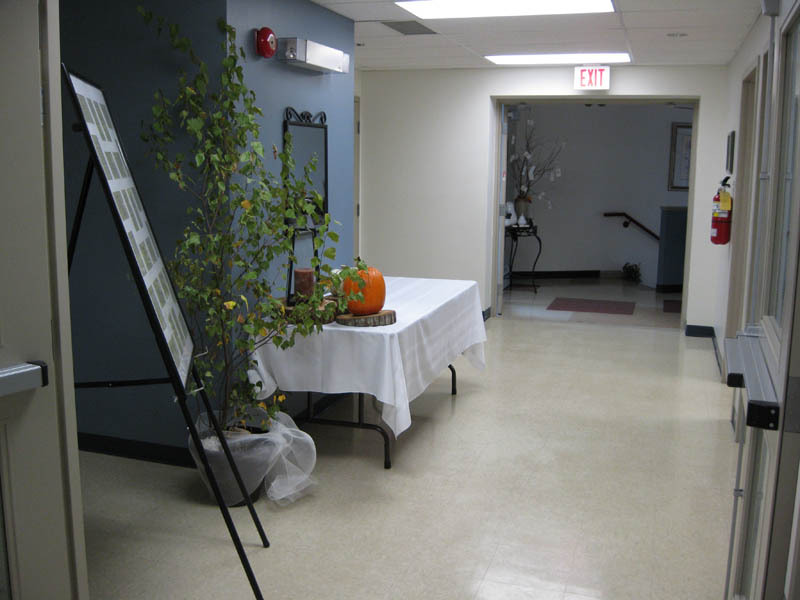 The New Maryland Centre is able to accommodate everything from small intimate dinners to large receptions with a dance. 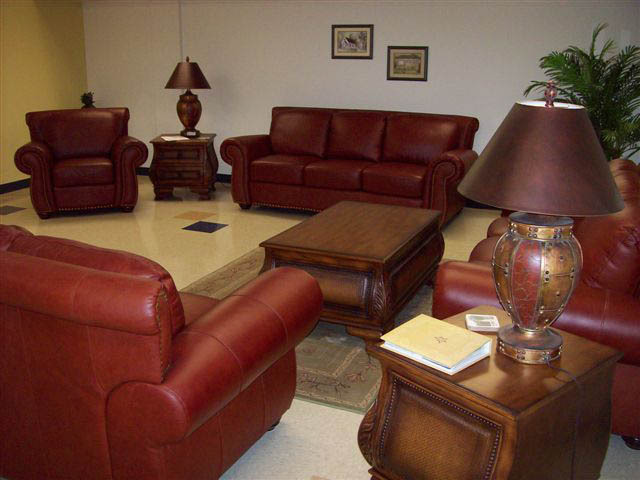 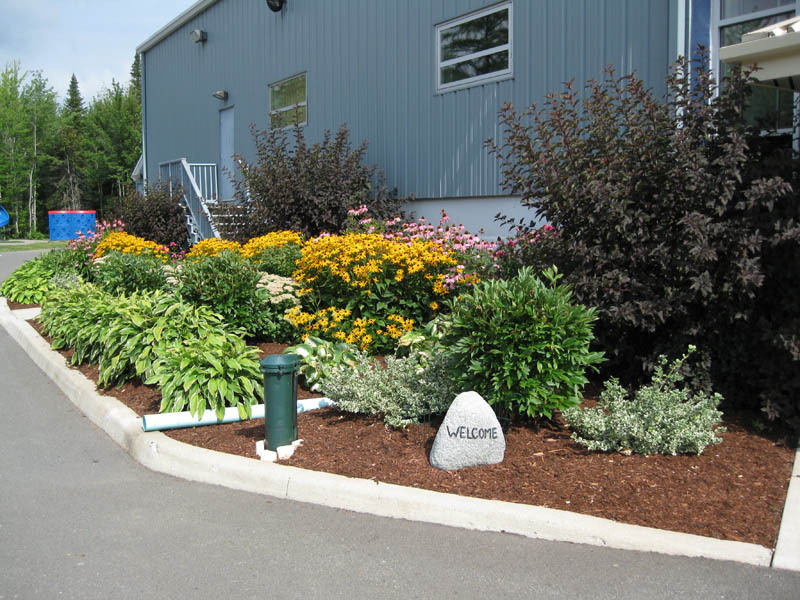 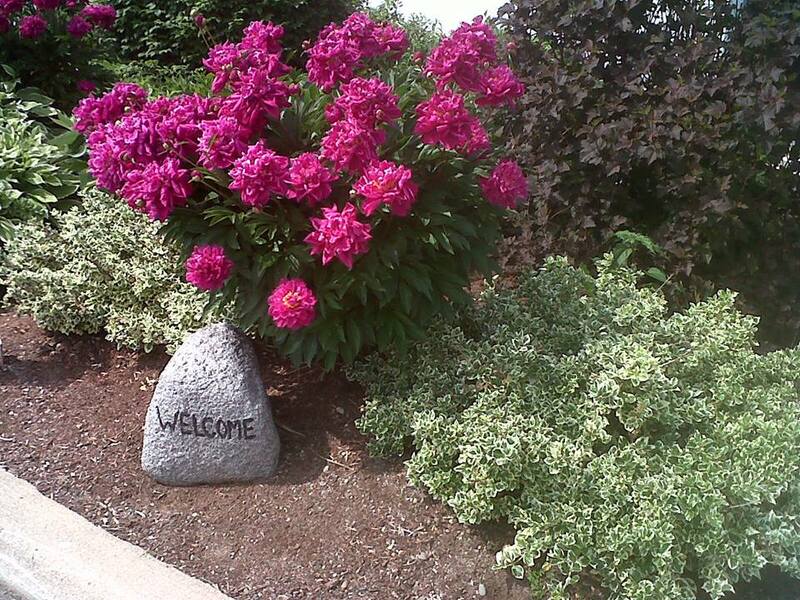 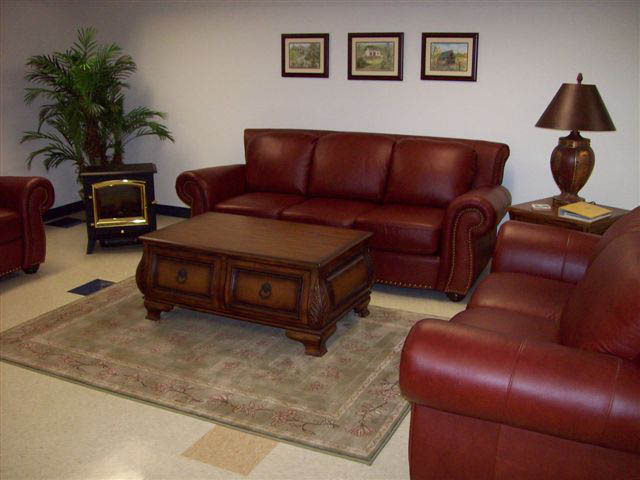 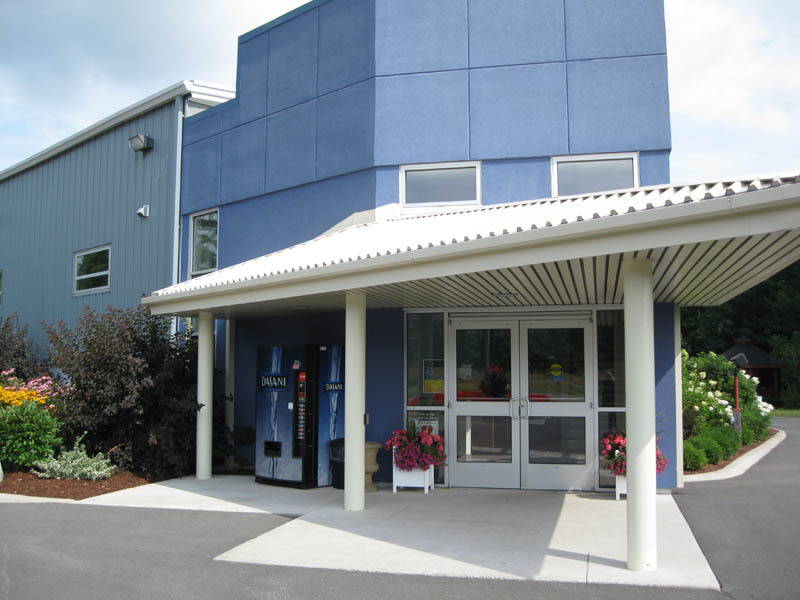 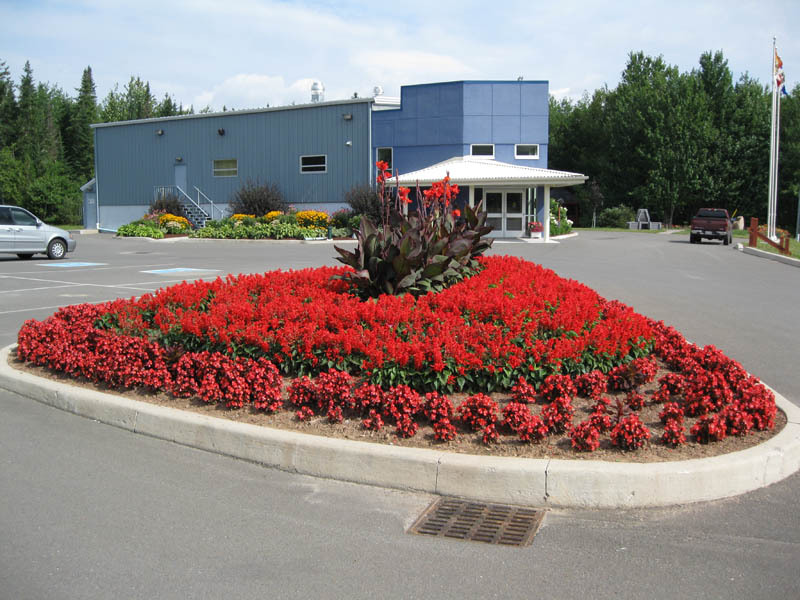 We have ample free on-site parking, our facility is barrier free, and we also boast a large visitor reception area. 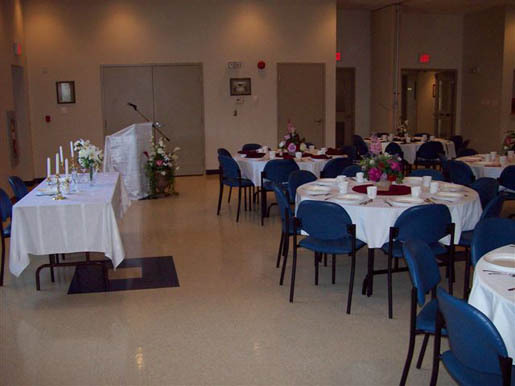 Included in your rental is set up and take down of tables and chairs, use of our two portable stages, microphones, screen and a sound system with ceiling speakers. 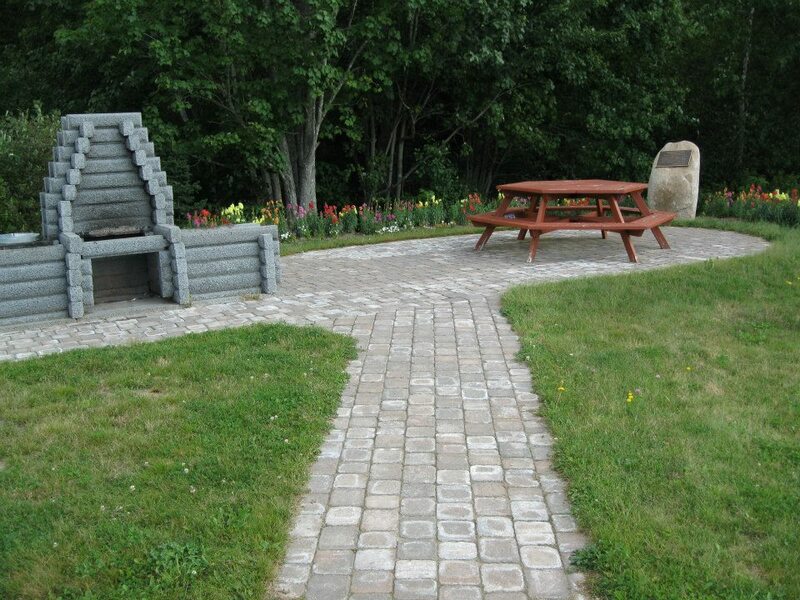 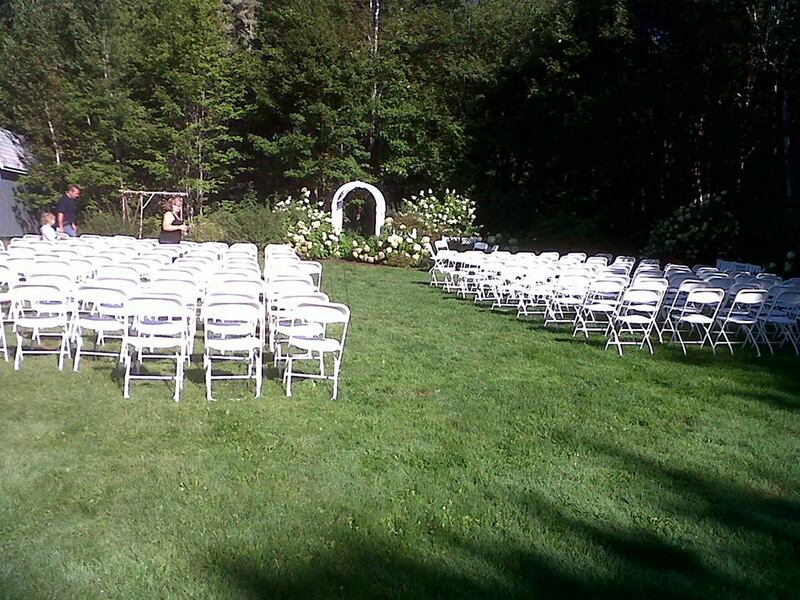 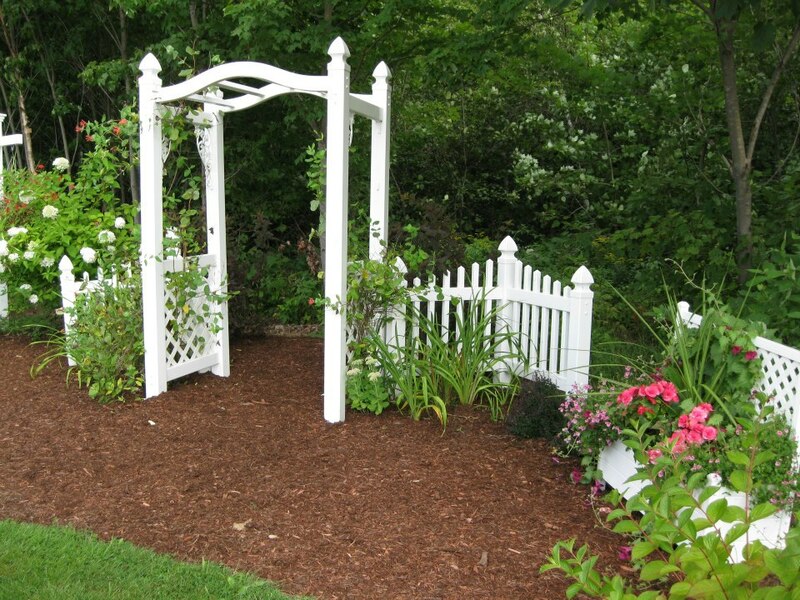 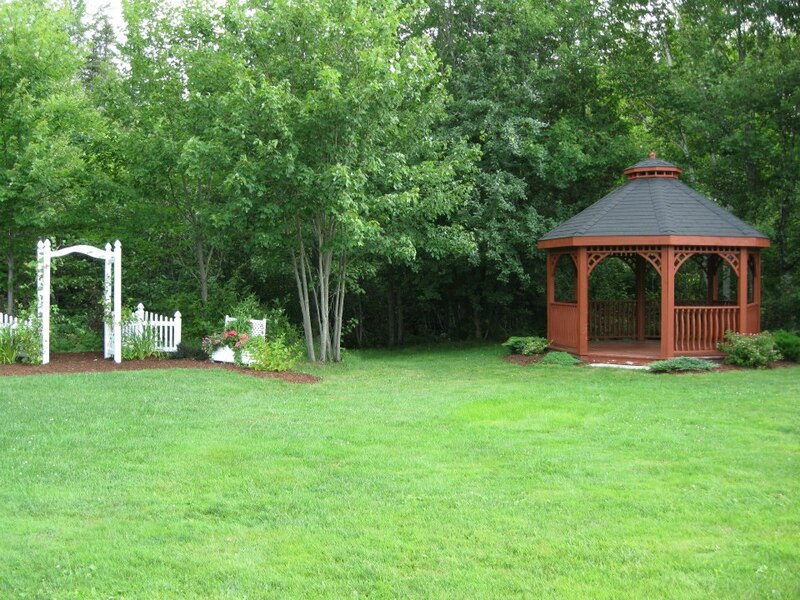 If you are planning a summer or fall wedding perhaps our outdoor barbeque and picnic area will interest you. 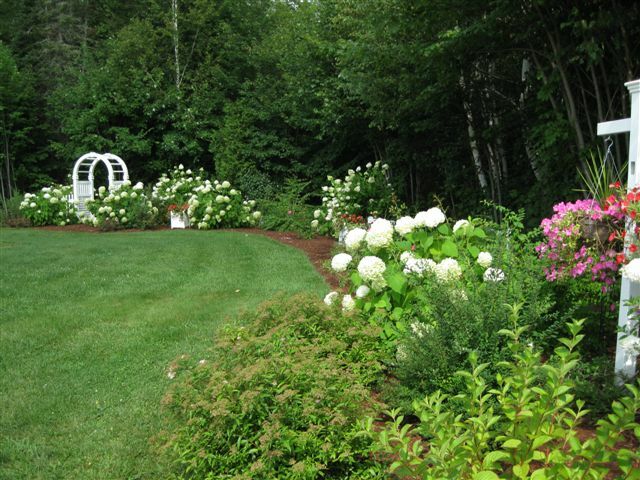 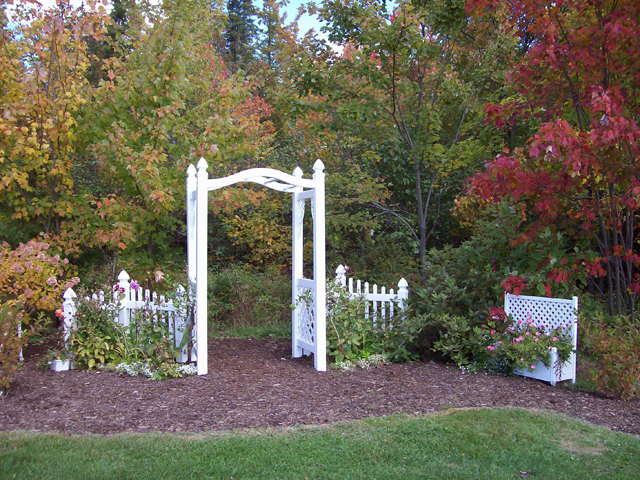 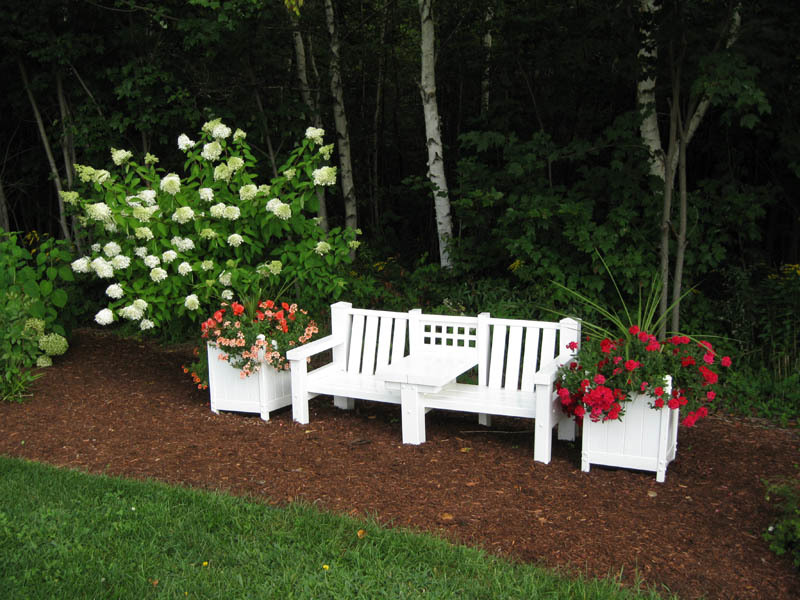 You will also have access to our side garden for beautiful photo opportunities as well as new forested walking trails. 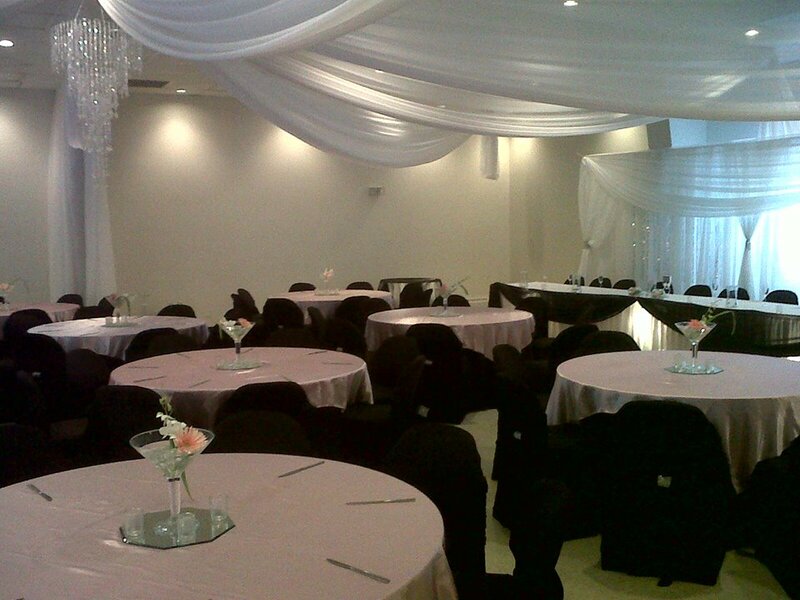 Rate: $380 (plus HST) (Hall A & B, Kitchen (full day rental), and Bar Service.) 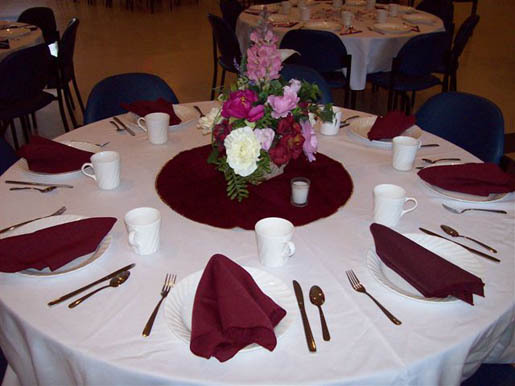 Linens are available for $6 each, plus HST. 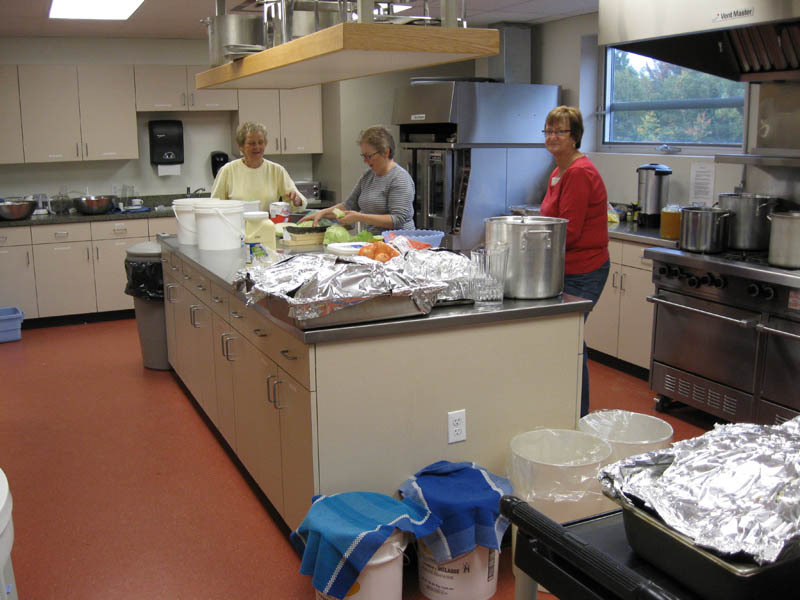 Kitchen includes use of all appliances, dishes, cutlery, coffee/tea urns etc. 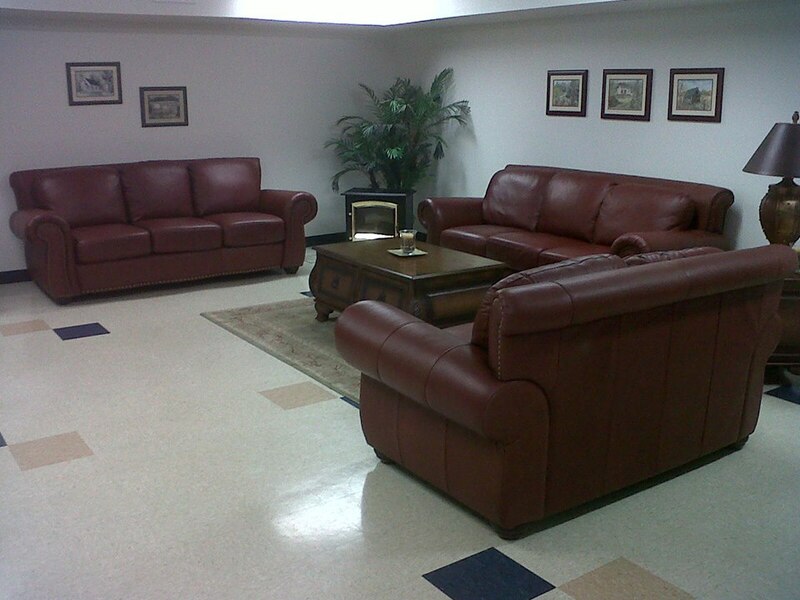 Please note that the user is responsible to clean kitchen to its original condition. 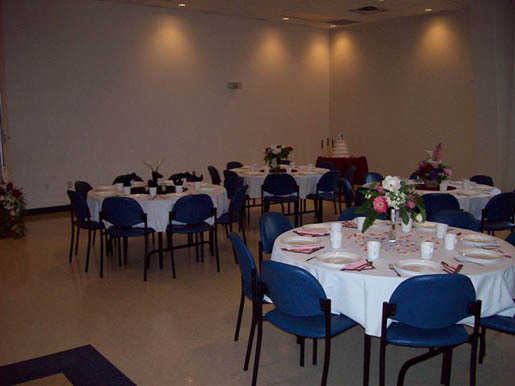 Damage Deposit: A $200 damage deposit is required for social functions (i.e. 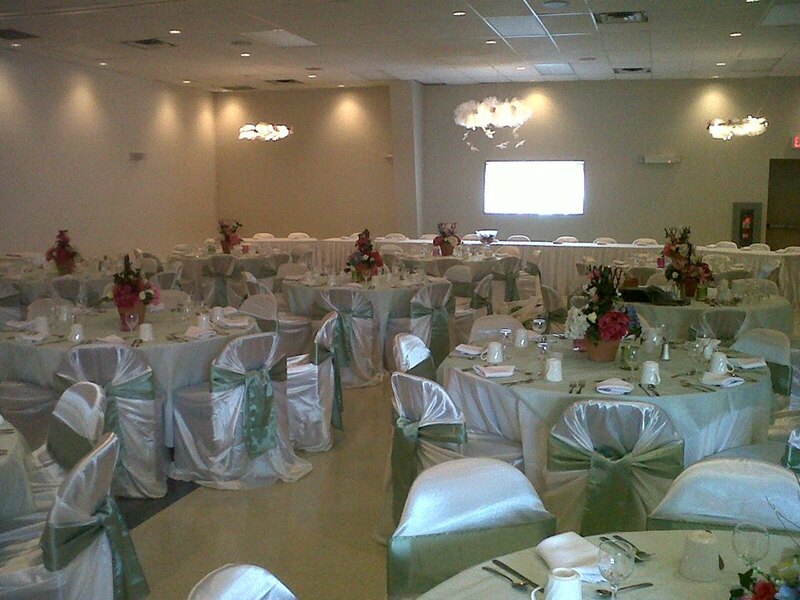 weddings, banquets, dances). 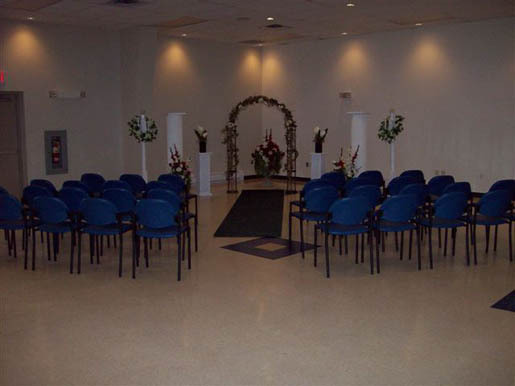 This deposit will be released within 30 days of your event by mail providing no damages or extra clean-up services are required and all payments have been received. 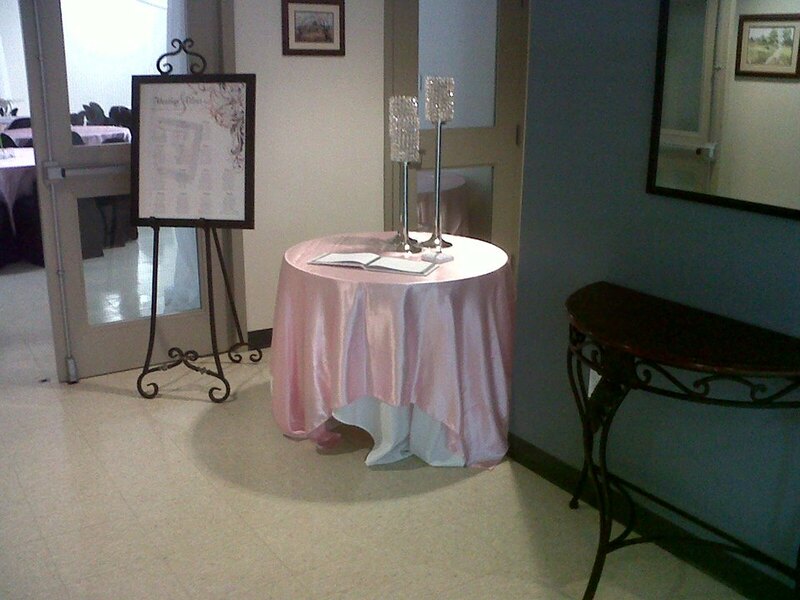 Bar services are included in the rental fee. 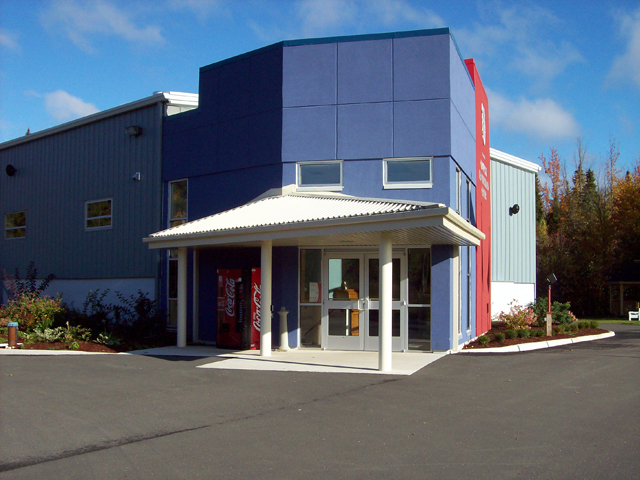 You can download a rental application form by clicking here. 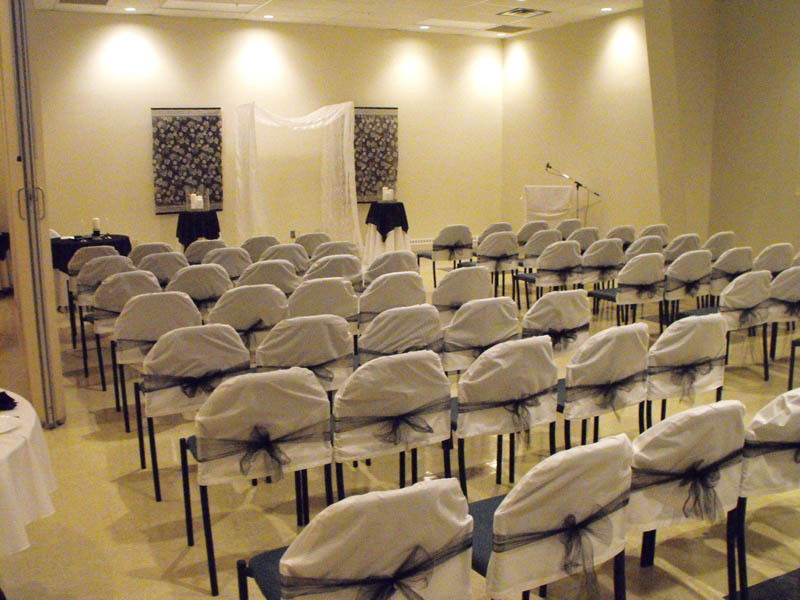 Please read the additional information on Wedding rentals.